For our work and productive process is compactness and strict . 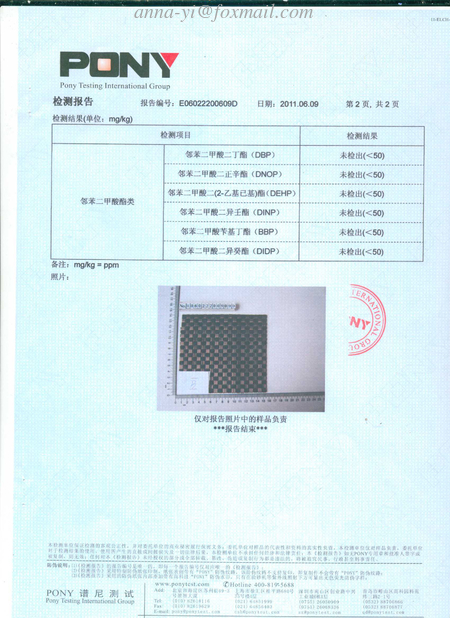 Our saler contact client, to sure their requirement about Mesh fabric screen. 1. 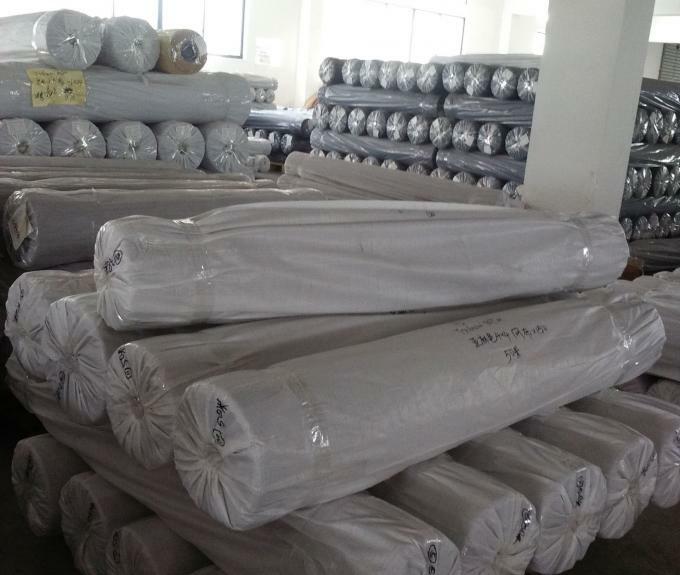 The mesh fabric per square weight and size requirement. 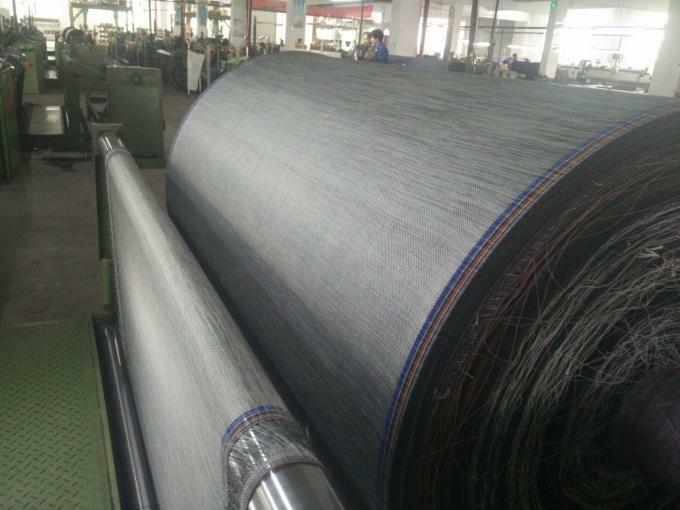 If client can't say the weight, tell the saler which place use this fabric, they will give client, right weight fabric advise. 5. The Fireproofing grade require, Anti-UV garde, Colour fastness, Stretching resistance Or customer requriements separately. 6. Packing: Each roll in 50 meter, 100 meter or others. The packing detail requirement. 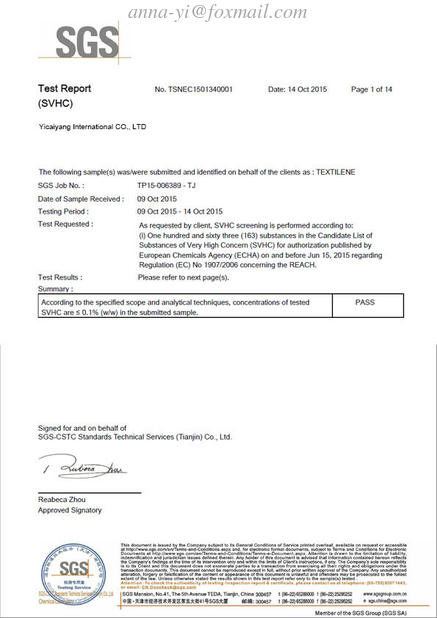 And the price ....... Before produce, all thing will be clear on this step. 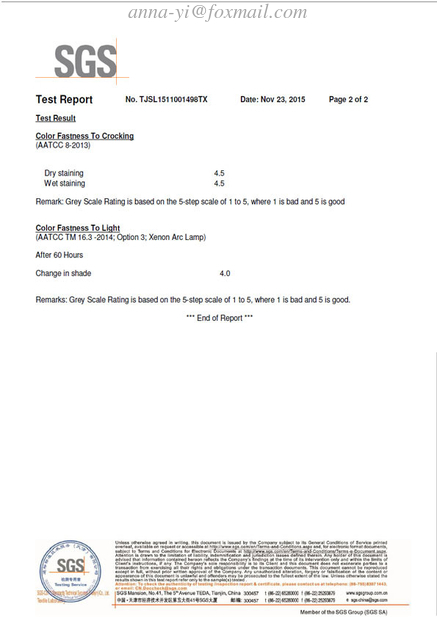 The saler send document to manager and product department. The product department will do the Particle to do wire. 1. 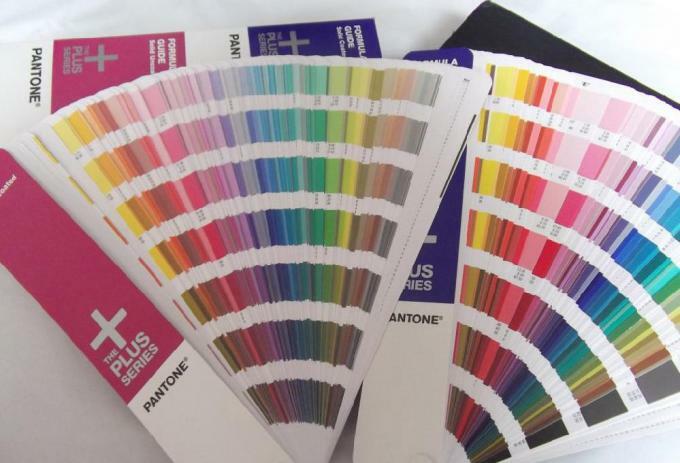 ​On this step, The worker need to matching Pandora color swatches to do the client require color. 2. The technicists are dosing according to the requirements of customers, with all kinds of raw materials. Then on the machine do sample wire. 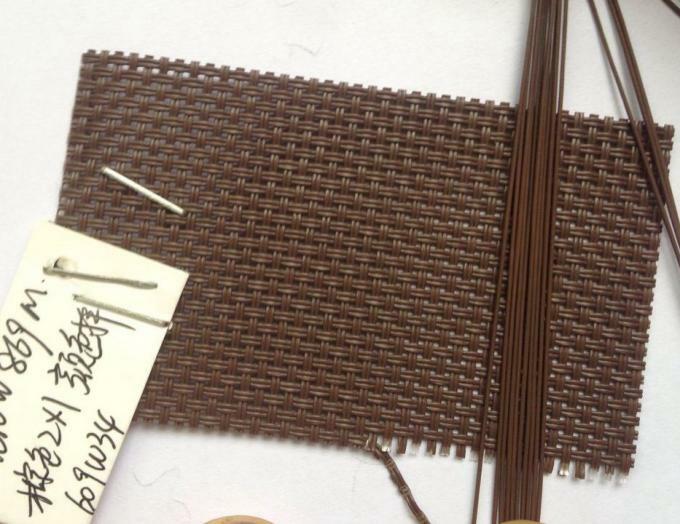 3. use the sample wires compare with sampel fabric, to sure the color is same. 4. All thing will well. The product department will do the wire in order require quantity. 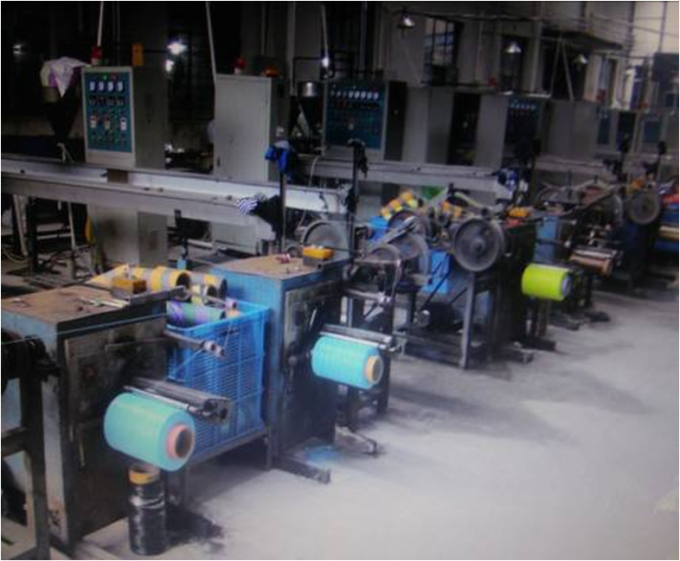 On machine do large quantity wires. 5. 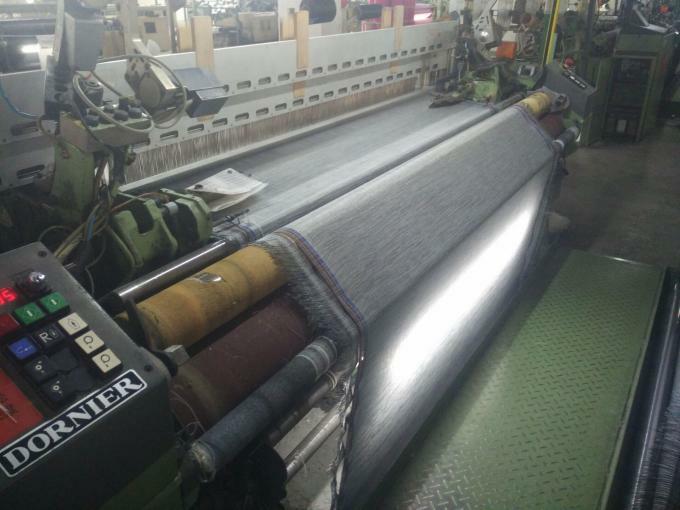 Next the workers will be woven the fabric on the machine. Fix the woven shape. Last finish the fabric. 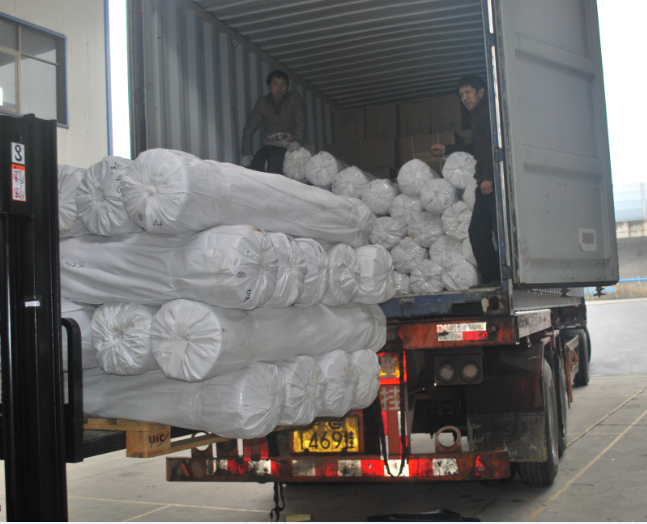 Last we will shipping goods to clients. ​For the quality contral it is more, On the webiste only show parts. If have other requirement, contact us.